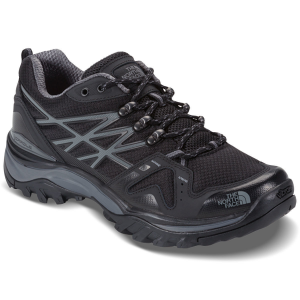 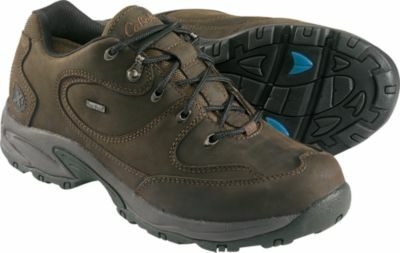 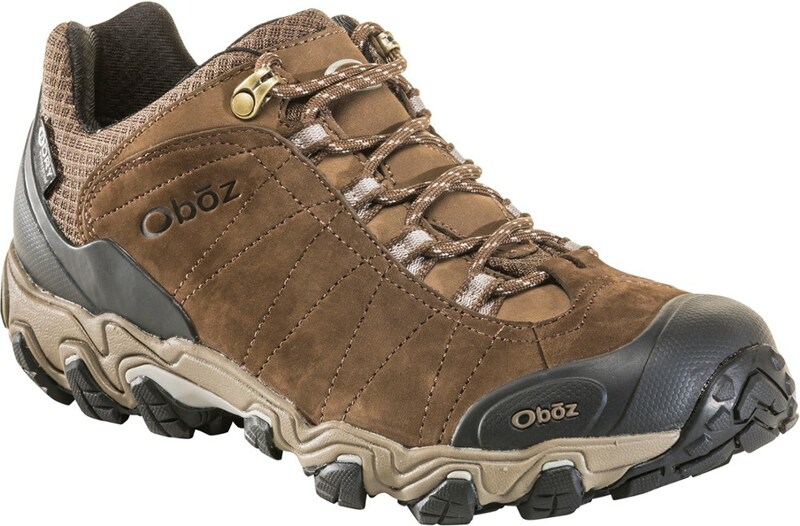 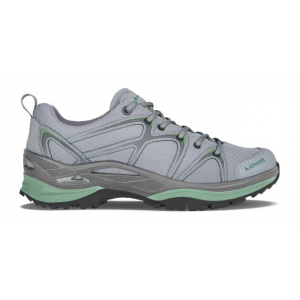 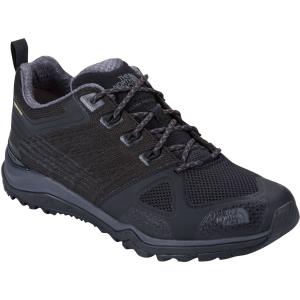 A lightweight, yet protective shoe designed for fast pursuits on mostly hardpack terrain, this hiking shoe is crafted with embedded cables for internal mid-foot support and our improved Ultra Protect Cradle Guide technology for reliable support. 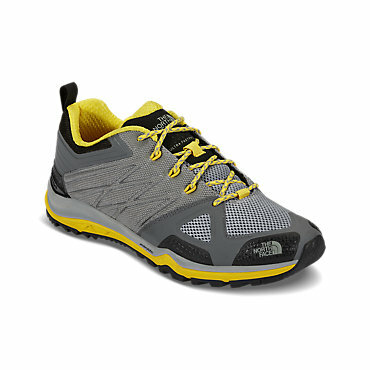 The North Face Ultra Fastpack II is not available from the stores we monitor. 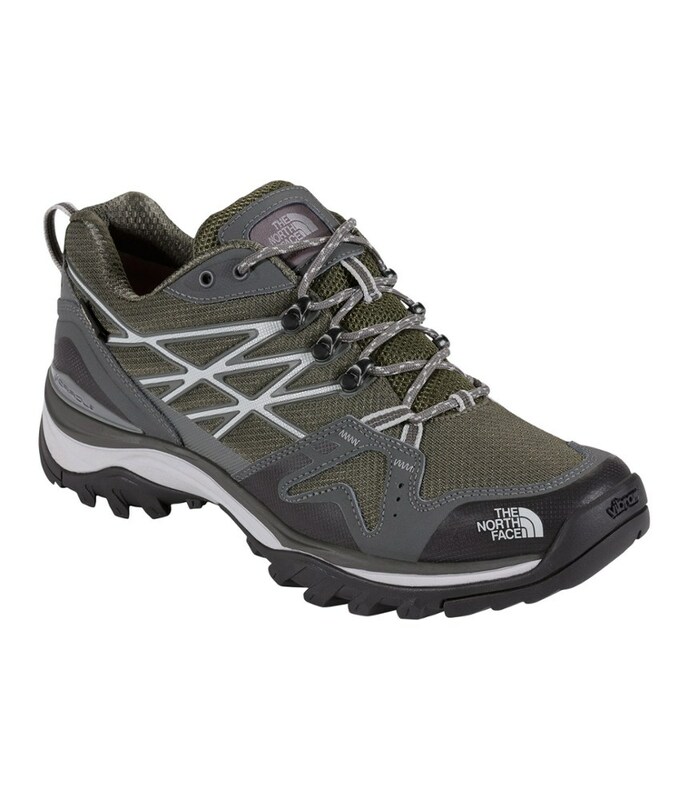 It was last seen October 2, 2018	at Sierra.